Mother-Daughter Tea held May 6. Our annual Mother-Daughter tea will be held at 1 p.m. on Sunday, May 6 in the Draughon Room (lower level) of the library. 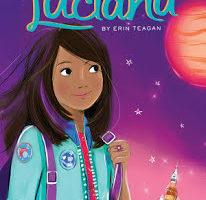 The event is for girls in grades 2-5 and will feature Luciana, the 2018 Girl of the Year. Come join us for tea and refreshments, reading about Luciana, making a tea light jar, and playing American Girl Bingo. 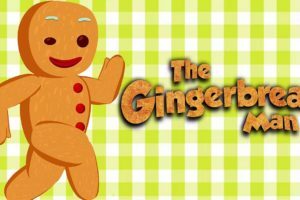 The final Preschool Family Night of the year will be held at 6:30 pm. on Monday, April 9, in the Draughon Room (lower level) of the library. Come join us for a celebration of Spring! 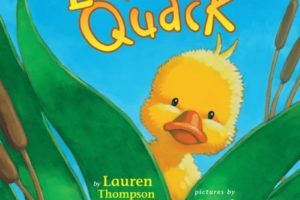 We will be reading Little Quack and The Little White Duck, followed by crafts, flannel board stories, songs and refreshments. Family night for K-3 coming soon! We will be hosting Family Night for children in kindergarten through third grade at 6:30 p.m. on Monday, March 12 in the Draughon Room (lower level) of the library. 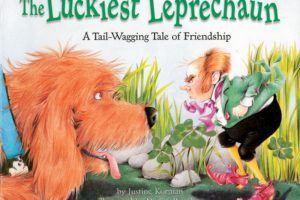 We will be reading the book “The Luckiest Leprechaun, making a hat and beard for the photo booth, making a picture frame, and hunting for the leprechaun’s gold! Space is filling up fast! Reserve a space for your child by calling 471-4140, or by filling out the reservation form below. 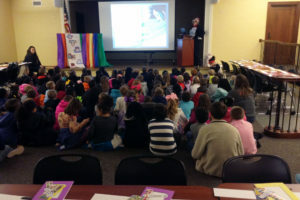 First graders from Lee Hunter Elementary visited the library on March 2 to hear a story read by the Cat in the Hat (aka, children’s librarian Ann Thompson). 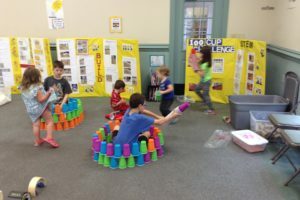 Dr. Seuss-themed crafts and snacks, followed by a tour of the library, rounded out the afternoon. Preschool Family Night for ages 2-5 will be held at 6:30 p.m. on Monday, March 5, in the Draughon Room (lower level) of the library. 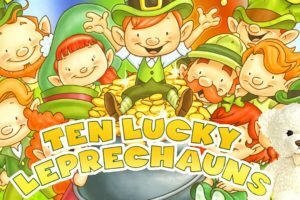 We will be reading Ten Lucky Leprechauns and hunting for the leprechaun’s gold! Please call 471-4140 to make a reservation or fill out the online reservation form below. Join us for an evening of Valentine fun at 6:30 p.m. on Monday, February 5 in the Draughon Room (lower level) of the library. 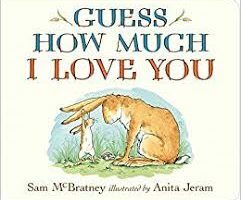 We will be reading Kiss, Kiss and Guess How Much I Love You. We will also be making valentines and enjoying refreshments. Space is limited and reservations can be made by calling 471-4140 or by filling out the reservation form below. Family night for children in kindergarten through third grade will be held at 6:30 p.m. on Monday, January 22 in the Draughon Room (lower level) of the library. 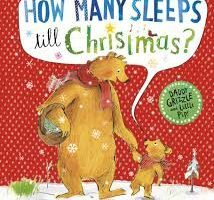 Join us for a wonderful evening at the library reading stories and decorating gingerbread cookies. Reservations are required and can be made by calling 471-4140 or by filling out the reservation form below. Our first Preschool Family Night of 2018 will be held at 6:30 p.m. on Monday, January 8 in the Draughon Room (lower level of the library). 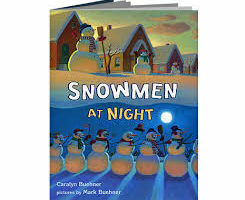 Join us for a cozy evening of fun at the library with “Snowflakes and Snowmen.” We will be reading the book Snowmen at Night, along with flannel board stories. We will be making a blizzard bottle craft and a snowman craft, as well as enjoying refreshments. Reservations are required and can be made by calling 471-4140, or filling out the reservation form below.